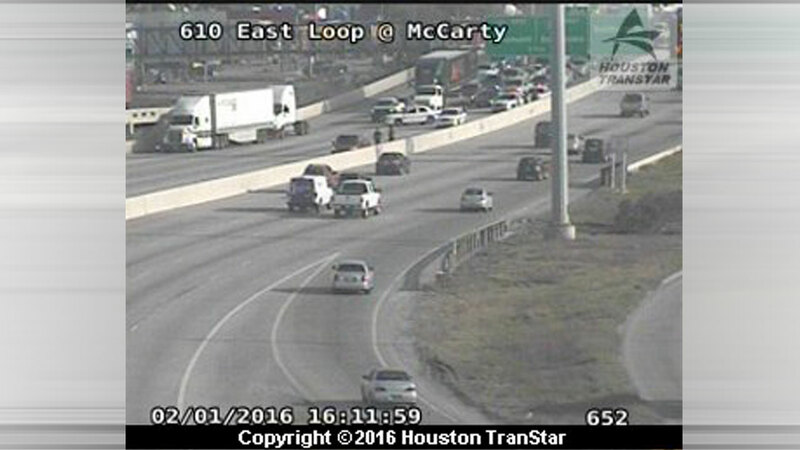 HOUSTON -- A five-vehicle accident has all westbound lanes of the North Loop at McCarty shut down. According to Transtar, the wreck was verified at 3:52pm and involved a heavy truck. Details of the wreck weren't immediately available but we'll have the latest updates on Eyewitness News at 4pm.